IP Australia has published a response to its consultation on draft legislation that includes measures to implement aspects of the Government’s response to the Productivity Commission’s (PC) inquiry into Australia’s IP arrangements. The agency received 18 submissions on the Exposure Draft of the Intellectual Property Laws Amendment Bill (Productivity Commission Response Part 2 and Other Measures) Bill 2018. The full response can be found at the IP Australia website. 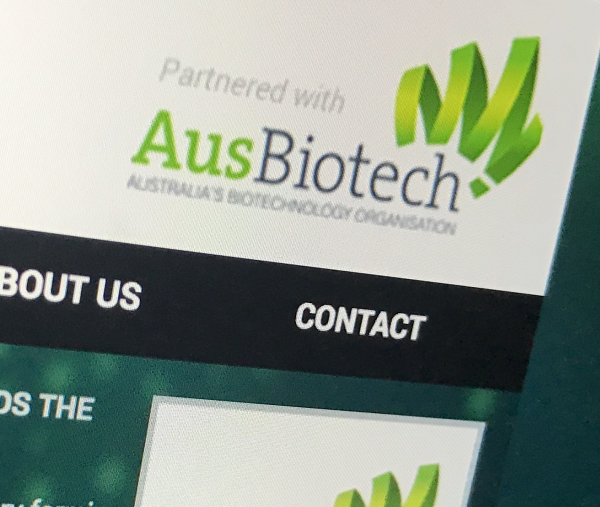 AusBiotech said in its submission, developed by the association's IP Advisory Panel, it remains of the view that amending the definition of inventive step is not required. However, if such changes were to be pursued, AusBiotech has no real issue with the proposed change of language. In terms of the objects clause, AusBiotech raised concerns regarding the reference to “technological” innovation and the capacity to restrict or narrow the definition or that the definition could change over time – and suggests removing it. It appears the objects clause will proceed as currently drafted.